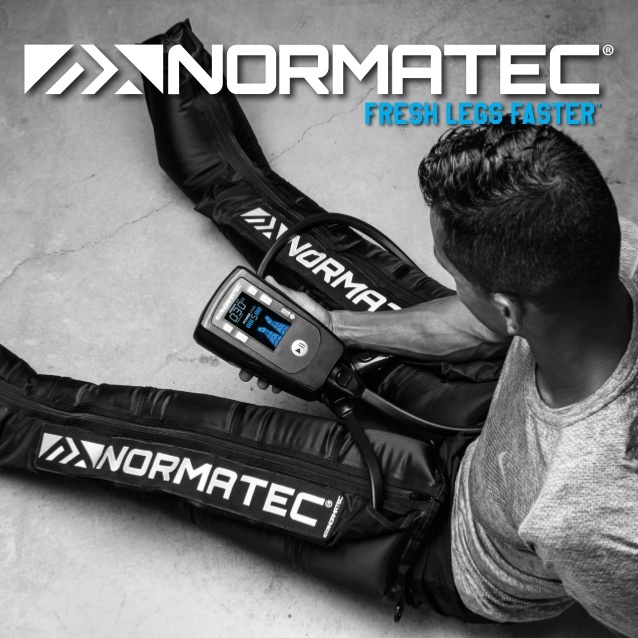 NormaTec is the leader in rapid recovery—our systems give a competitive edge to the world’s elite athletes, coaches, and trainers. Our goal is to establish recovery as an integral part of every athlete’s training, and we feel NormaTec systems are the best way to accomplish that. The NormaTec PULSE Recovery Systems are dynamic compression devices designed for recovery and rehab. All of our systems use NormaTec’s patented PULSE technology to help athletes recover faster between training’s and after performance.